We are excited to launch this new program, as it will allow AGC members the opportunity to sponsor events on an annual basis without having to write multiple checks. Your sponsorship will include attendance at your choice of numerous AGC functions throughout the year. Please note, we will still be asking for donations of raffle prizes, PAC Golf Tournament hole sponsorships and contributions to the AGCPAC. Additionally, events hosted by the Construction Leadership Council are not included in the Premier Sponsorship Program. 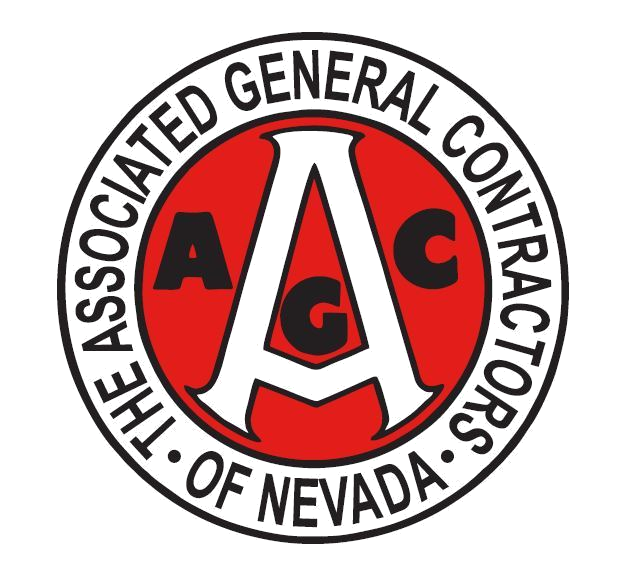 If you have any questions regarding the Premier Sponsorship Program, please contact Ashley at the AGC office: 775-329-6116 or AshleyB@NevadaAGC.org.